The first flight of Turkish Airlines from the new Istanbul airport will be carried out to Azerbaijan, the General Director of the airlines Bilal Eksi told the Turkish media. “The first flight from the new airport on domestic routes will be made in Ankara, and on international routes to Azerbaijan and the Turkish Republic of Northern Cyprus”, Eksi said. The first stage of the construction of a new airport in Istanbul on the Black Sea coast - the third airport after Ataturk and Sabiha Gokcen airports, will be launched on October 31, 2018. Previosly, the Vice President of Turkish Airlines for sales in the Eastern Europe and Balkans region Emre Menevshe told Trend that with the introduction of the first part of the new airport, the passenger transportation from Ataturk Airport will be completely transferred to the new one within three days. The new airport will have six lanes and three terminals. It is expected that it will become the third largest in the world and will serve 90 million passengers a year, after the implementation of the first phase and transship 2.5 million cargoes. 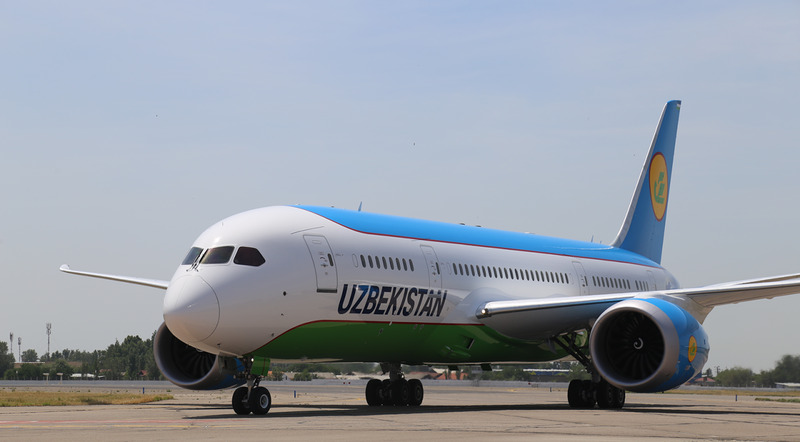 "By the end of the project, after the fourth phase, in 2025, passenger traffic through the new airport is expected to increase to 200 million passengers per year”, Menevshe said. 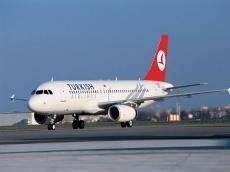 At present, flights from 302 destinations are carried out from Turkey. With the introduction of the third airport in Istanbul, the number of destinations will increase to 350.